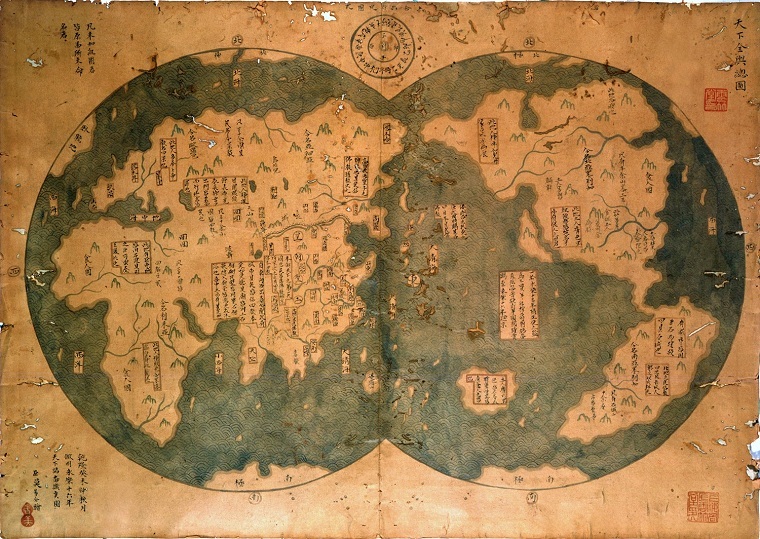 As the first cross-continent navigator, Zheng He has navigated for seven times within 28 years. He has sailed across the Indian Ocean and has been to over 30 nations in southeast Asia, south Asia, west Asia and east Africa, with the journey of over 50,000,000m. He established the famous silk road on the sea. He made great contribution to development of both Chinese and world navigation history , improvement of Chinese navigation technology, international business and communication between China and foreign countries. Zheng He is also a sincere Buddhism follower. He made donations for temple construction, and offer charities. 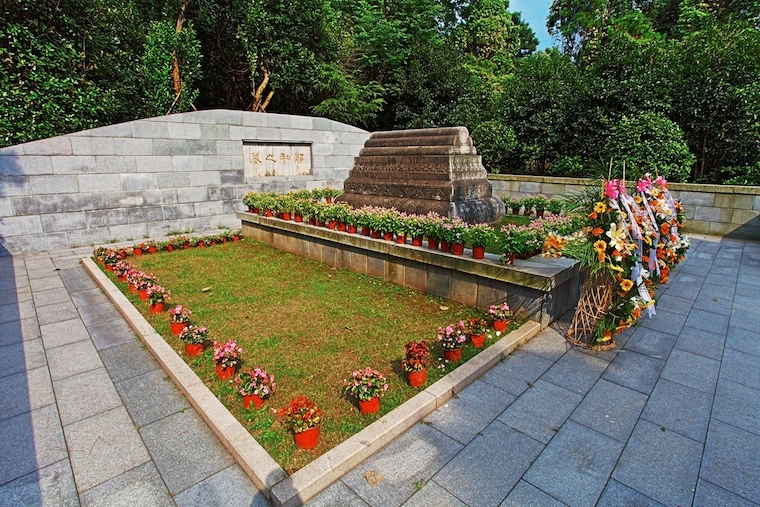 In the 10th year of Yongle’s reign, he became supervisor for construction of Giant Bao’en Temple in Nanjing. 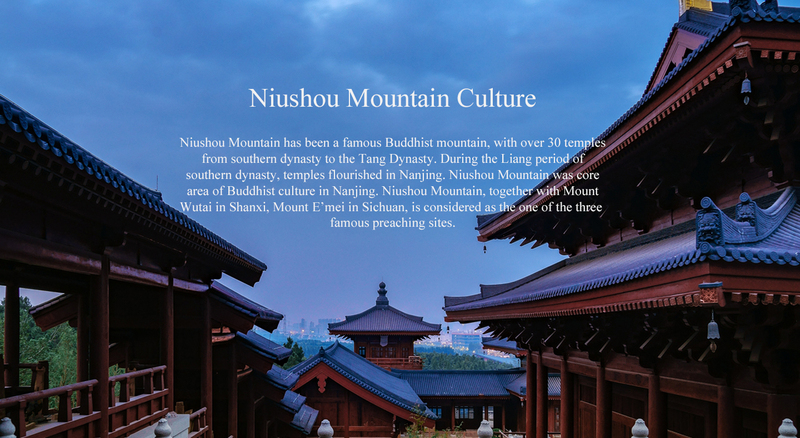 In the 8th year of Xuande’s reign, Zheng He died in India, and was buried in Niushou Mountain. 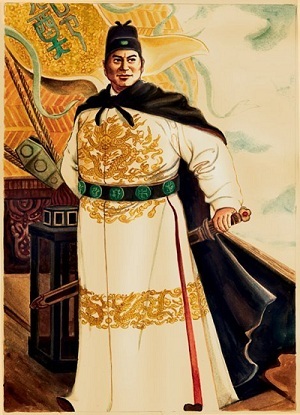 The story of Zheng He is a representative combination of Confucianism and Buddhism.